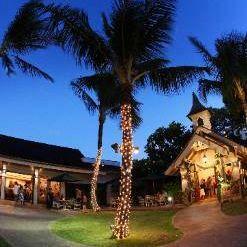 If you happen to be around Moiliili Hongwanji Buddhist Temple, visit this restaurant. You will be offered Cajun and Creole cuisines at Karai Crab. At this place, guests may order mouthwatering king crab, garlic shrimps and noodles. Come here for tasty vanilla ice cream, yogurt and bread pudding if you are hungry. A lot of visitors order good draft beer or delicious wine. It might be nice to try great ice tea, juice or lemonade. At this spot, you can get a takeaway. The positive aspect of this restaurant is that the staff is nice. 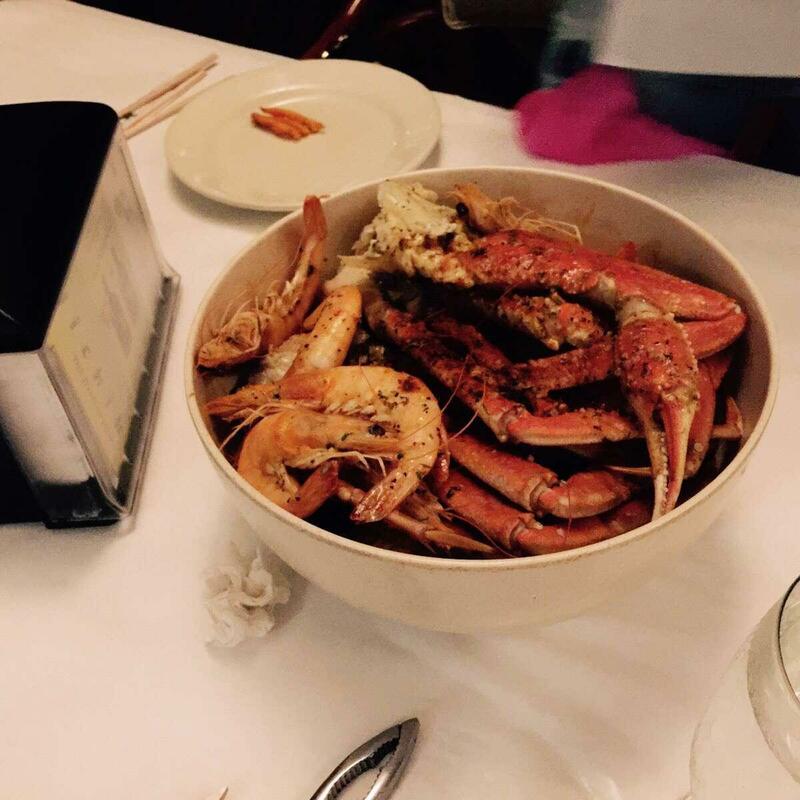 If you want to enjoy fabulous service, you should visit Karai Crab. Tasty meals at low prices are provided here. You will certainly like the quiet atmosphere and divine decor. TripAdvisor users marked this place with 4.5 stars, you can check it out. Over 20 ingredients in this bold delight! 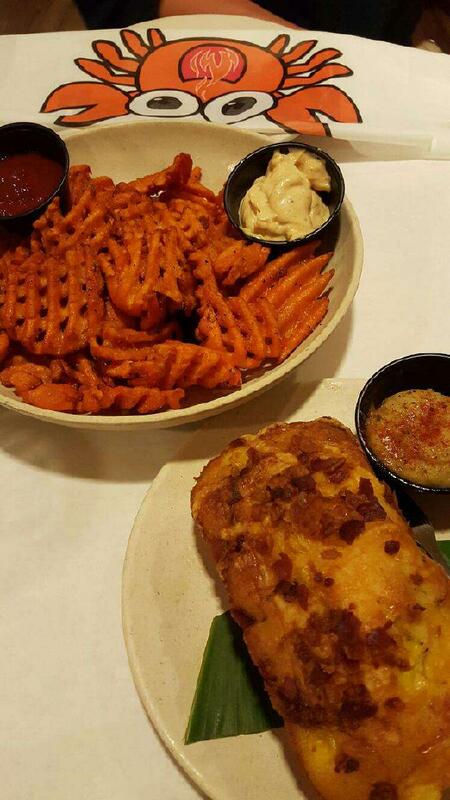 A perfect marriage of our Garlic Butter and Cajun Sauces. The crab was amazingly great! The service and the overall experience was five stars! This is now our go-to place! 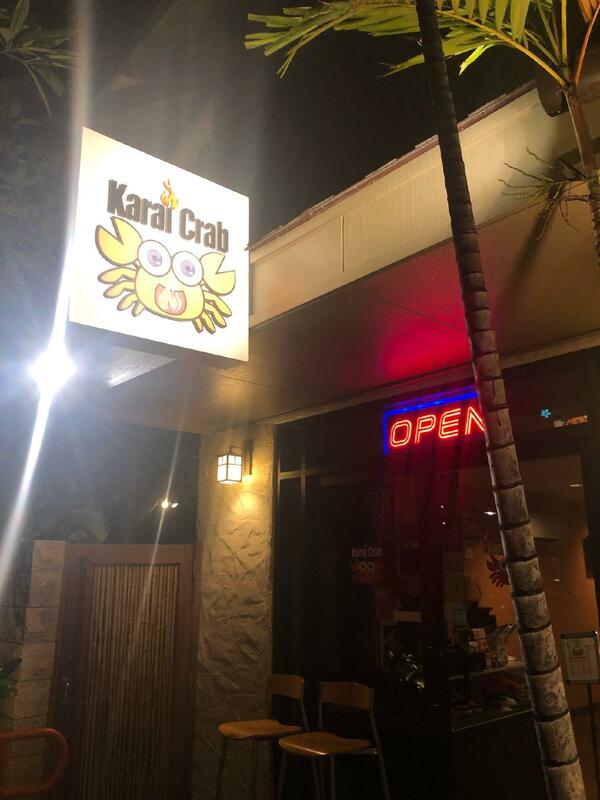 I was really excited to try Karai Crab while visiting Oahu because of how highly rated it is. I did make reservations before going to dinner. But I still had to wait around for 20-30 minutes, with no waiting area or seating. I ordered the Karai combo and the snow crab legs in the Karai special seasoning with mild spice. To me everything tasted okay. It could have been alot more flavorful, being the "house" seasoning. A 5-star restaurant! It's spacious, nice service. Dungeness crab Is the best among 3 crab choices. Definitely recommend the seafood fried rice with shrimp and scallops in it. Garlic noodles is too much cheese for me. You could ask for a bowl of butter to dip. No mess shrimp is better than the shrimp. The special seasoning is great.